Josh Einiger reports on the sentencing of Ahmad Khan Rahimi. NEW YORK -- A victim of a New York City bombing that injured 30 people confronted the perpetrator in court after he was sentenced multiple life terms in prison Tuesday, telling him she's an immigrant too. 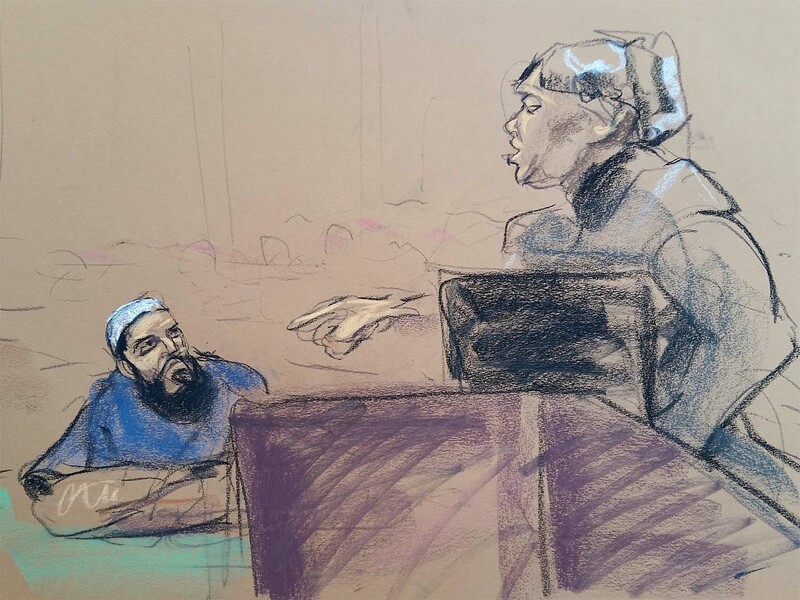 Pauline Nelson accepted Manhattan federal Judge Richard Berman's invitation Tuesday for victims of the Sept. 17, 2016 attack to speak at the sentencing hearing for the Afghanistan-born Ahmad Khan Rahimi. The Brooklyn resident was hospitalized after the car she was driving was rocked by the explosion. Standing several feet from Rahimi at his sentencing, Nelson, who's originally from Trinidad, scolded him for not apologizing to victims. She looked him in the eye as she spoke, and he stared back but said nothing. Outside court, Nelson said it brought her relief to confront him. She said she's still frightened whenever she hears a siren. Rahimi, a naturalized U.S. citizen who was born in Afghanistan and lived in New Jersey, injured 30 when one of his bombs exploded in Chelsea. A second bomb planted nearby did not detonate. NJ Burkett has the latest from Lower Manhattan. Click here for more coverage of the Chelsea bombing and subsequent investigation.